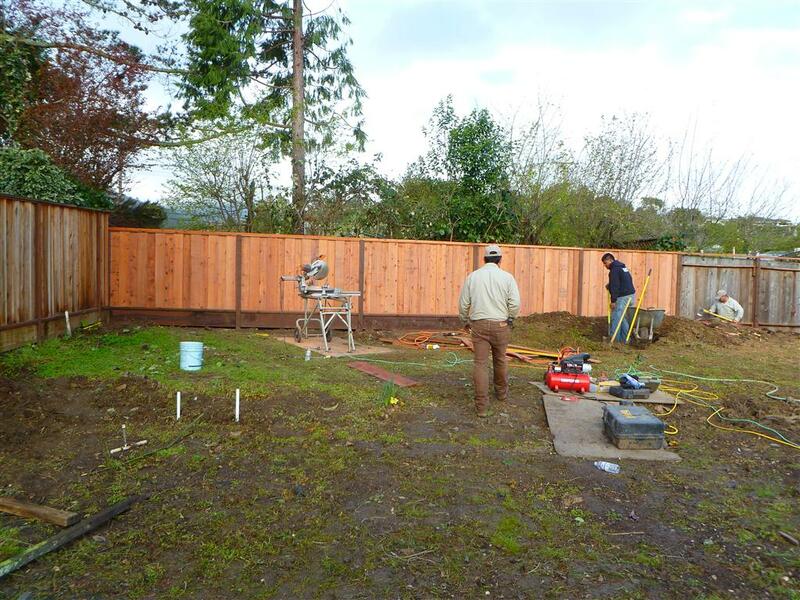 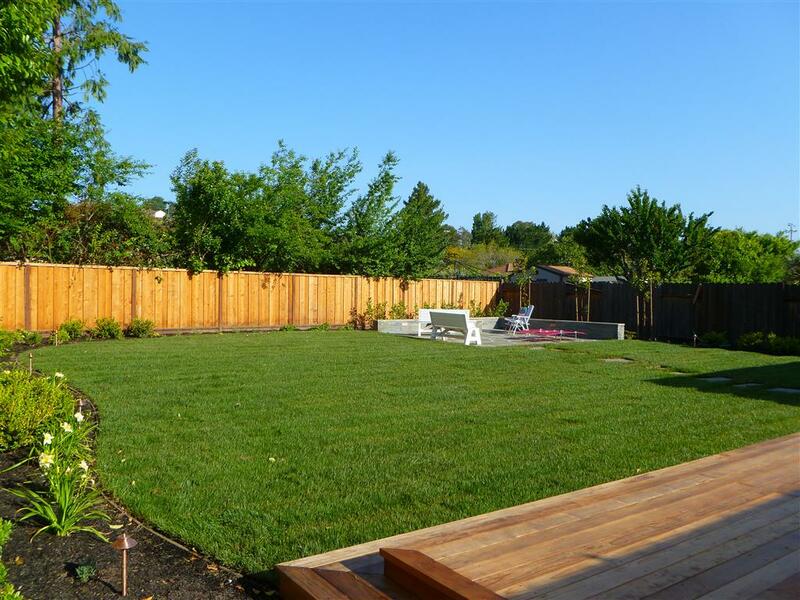 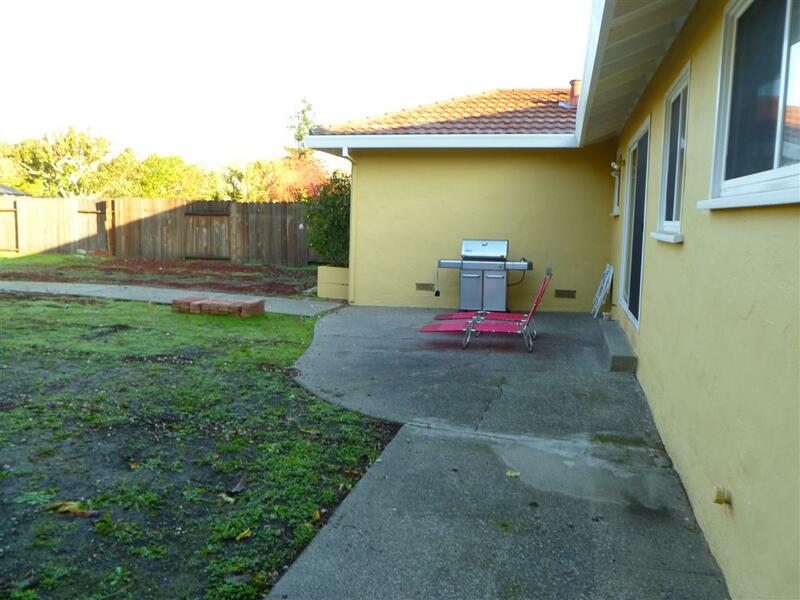 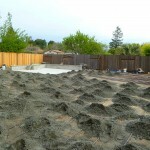 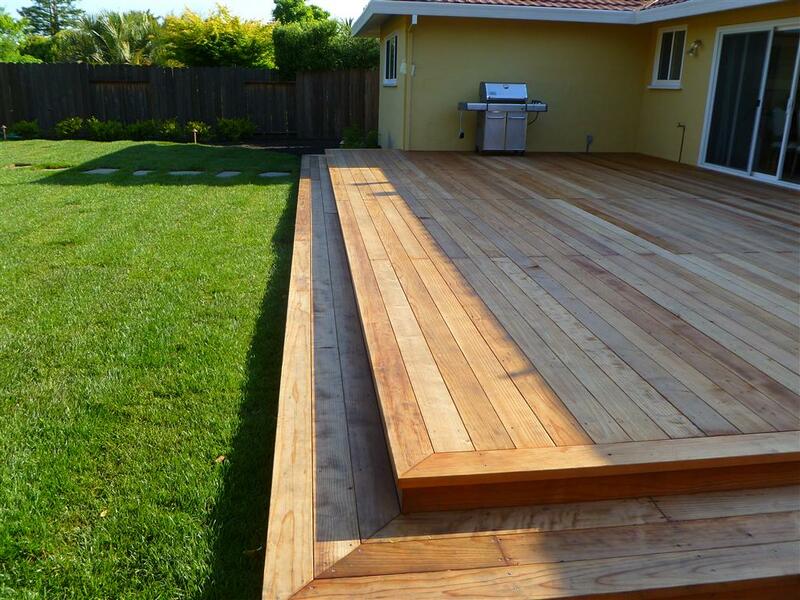 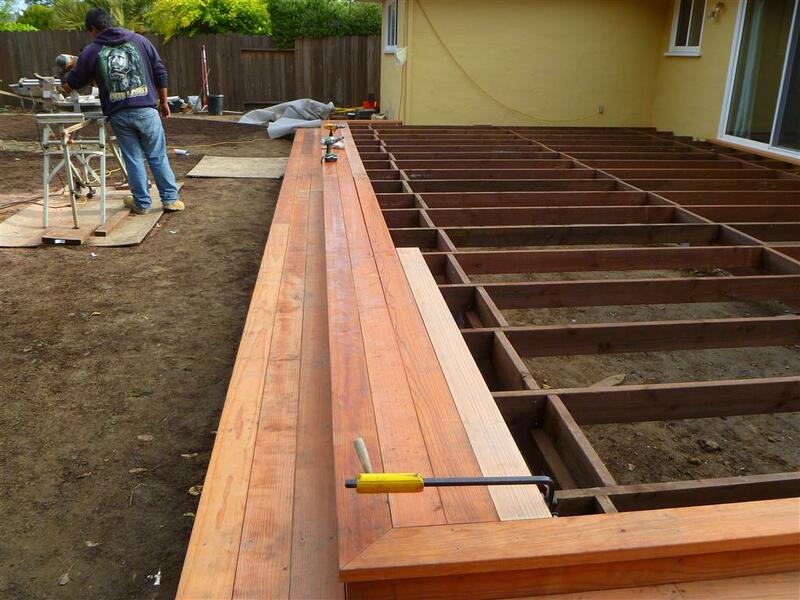 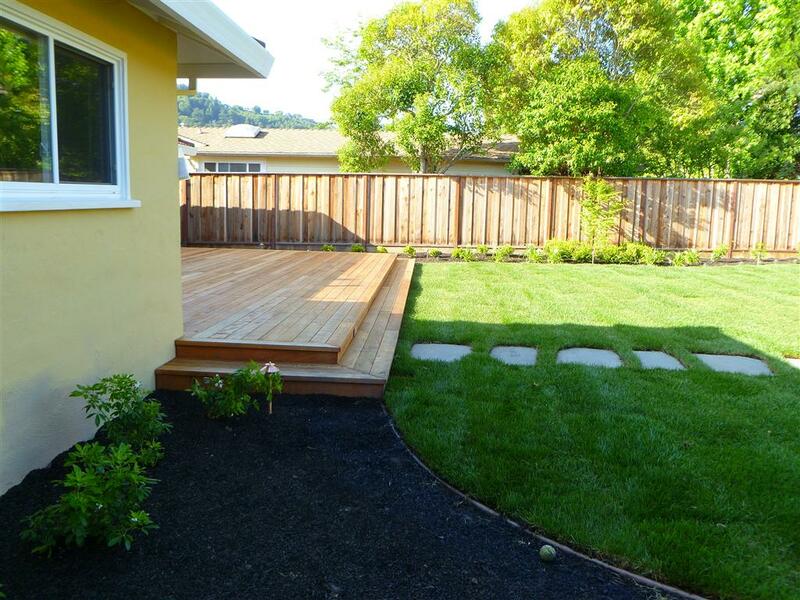 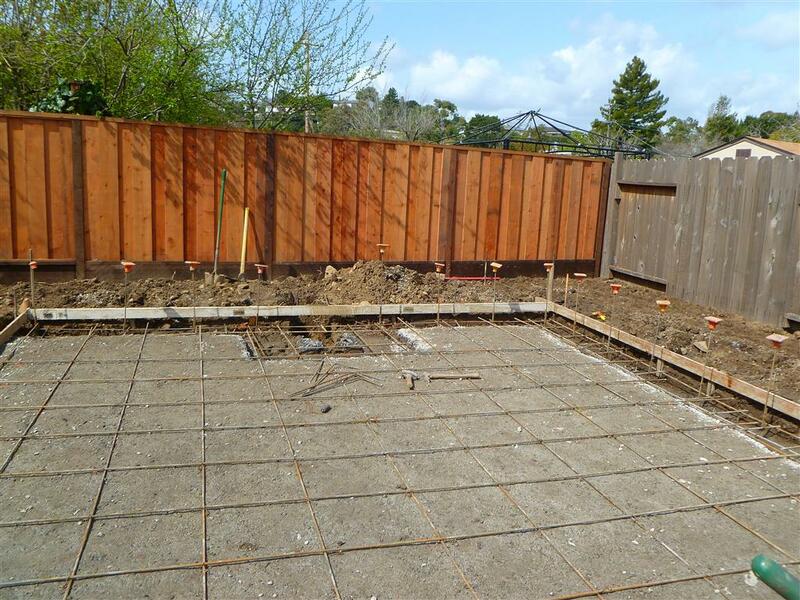 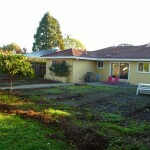 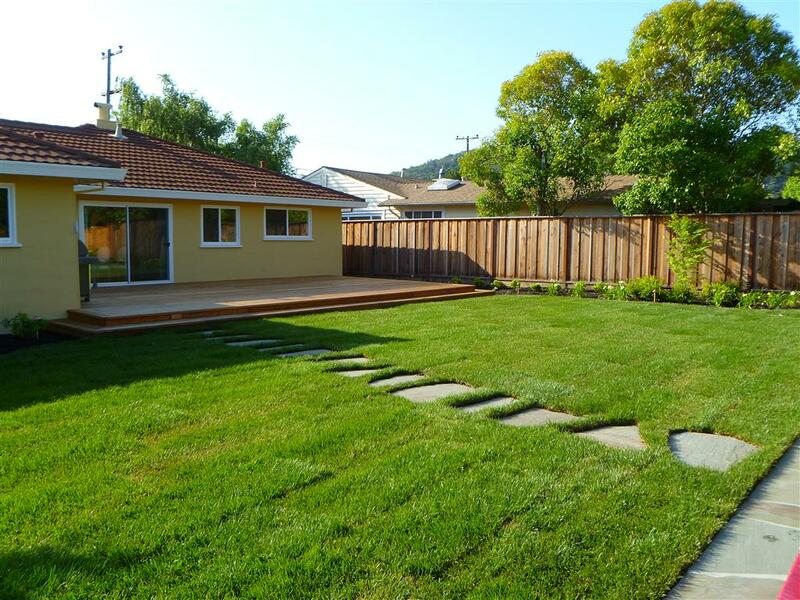 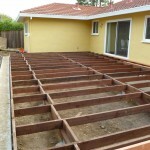 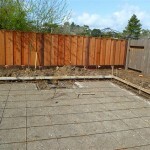 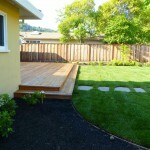 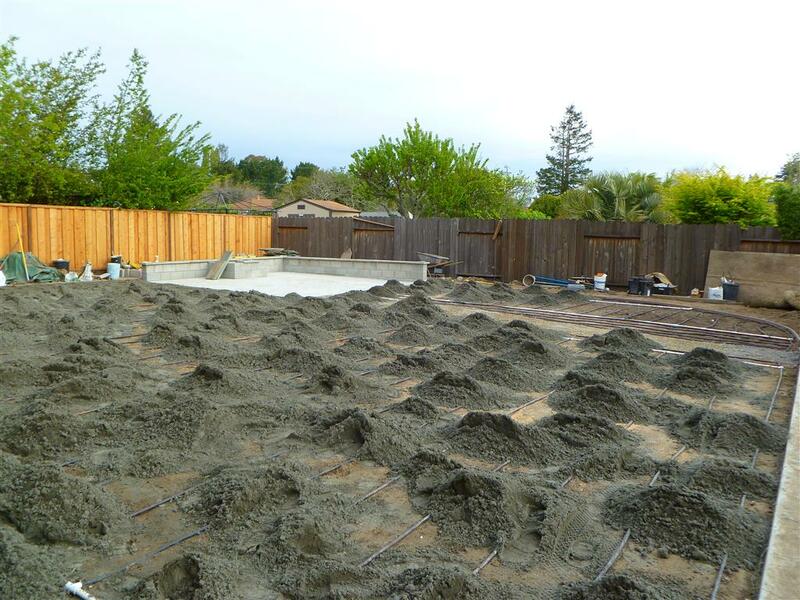 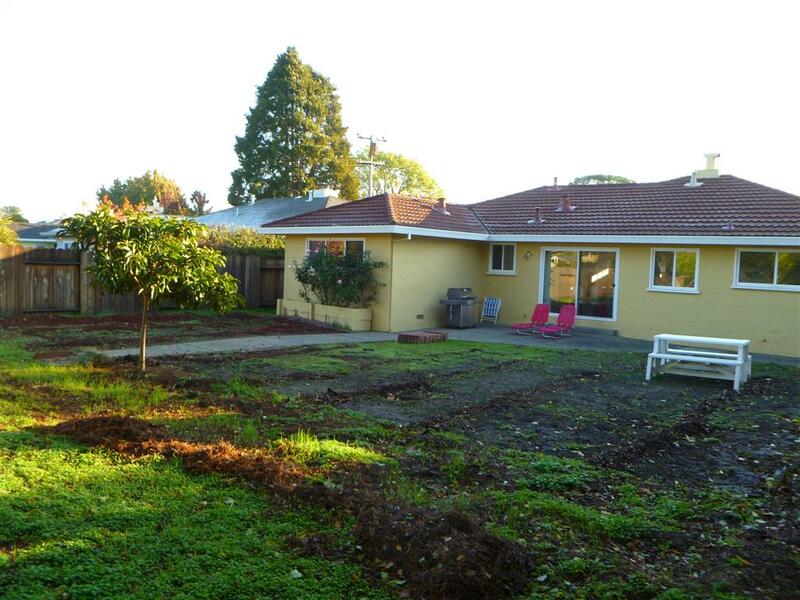 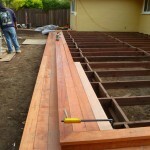 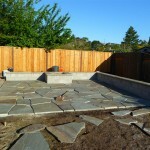 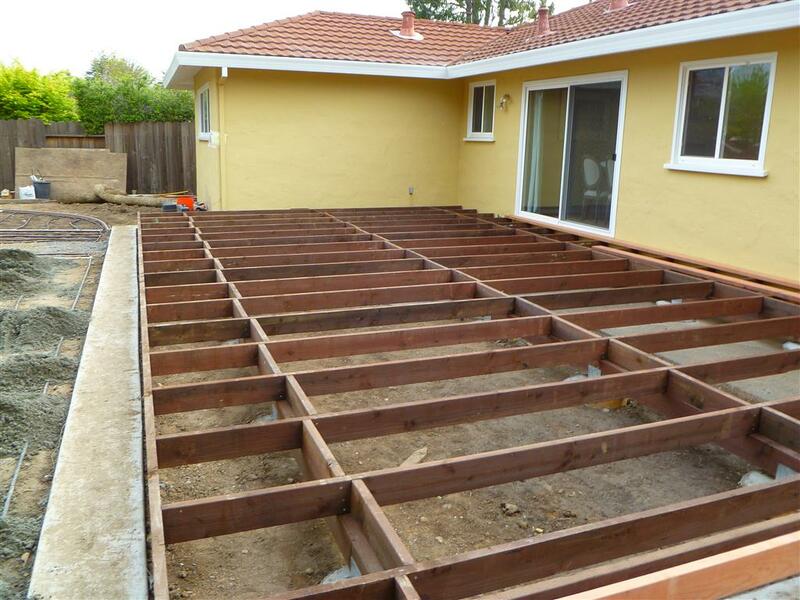 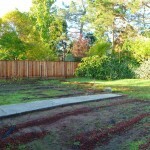 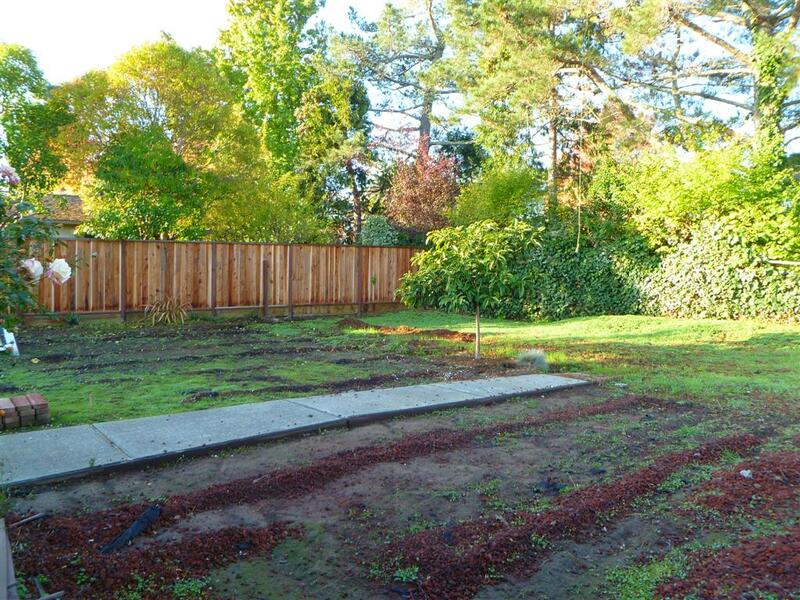 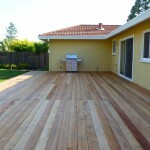 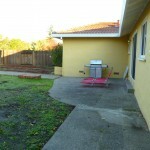 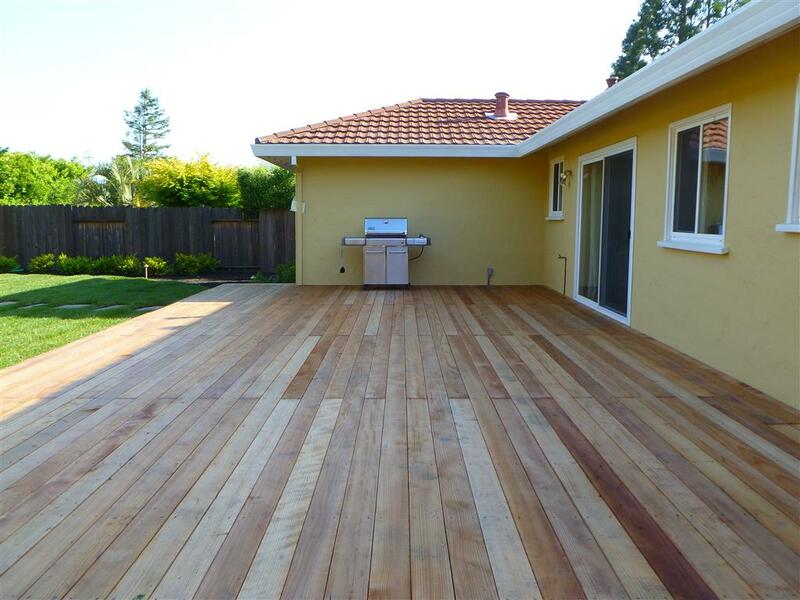 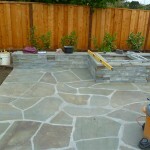 This project in Corte Madera had the advantage that many lots in Marin lack, flat usable space. 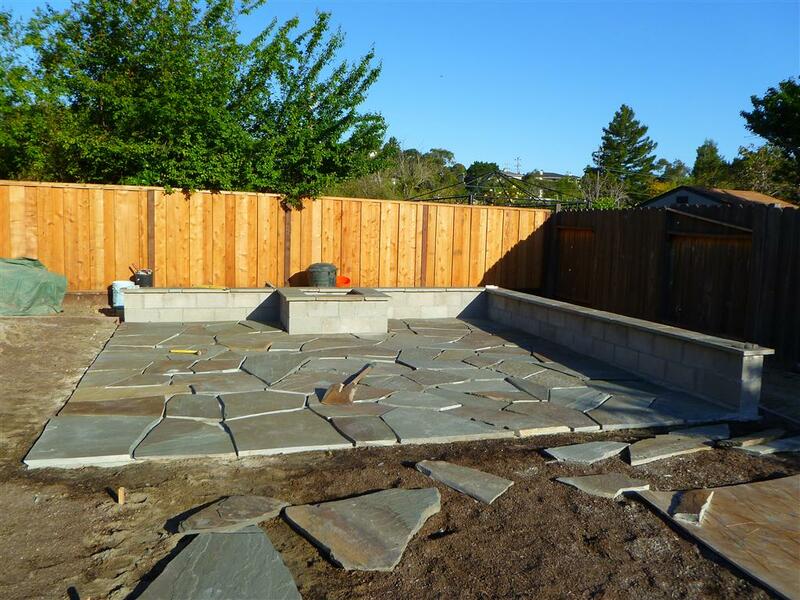 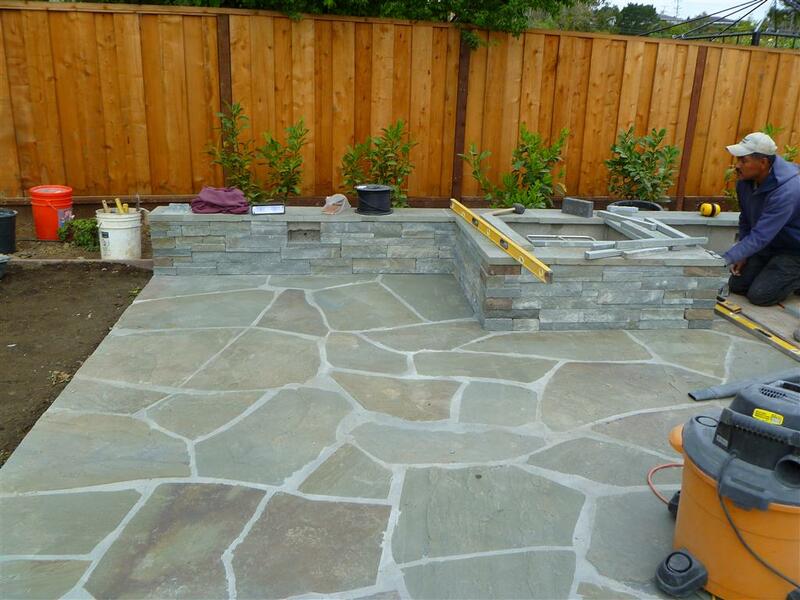 We took the existing back yard, which had only a small old patio and had been cut up with fencing and old landscaping, and transformed it with a new redwood deck, bluestone patio with integrated firepit, and large lawn with subsurface irrigation. 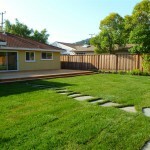 From the moment we selected O’Connell Landscape this was a worry free project. 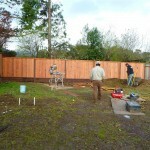 We especially appreciated being able to collaborate with our project team face to face and via email (with pictures!). 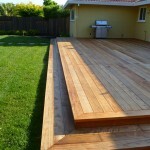 And, the end result is gorgeous!